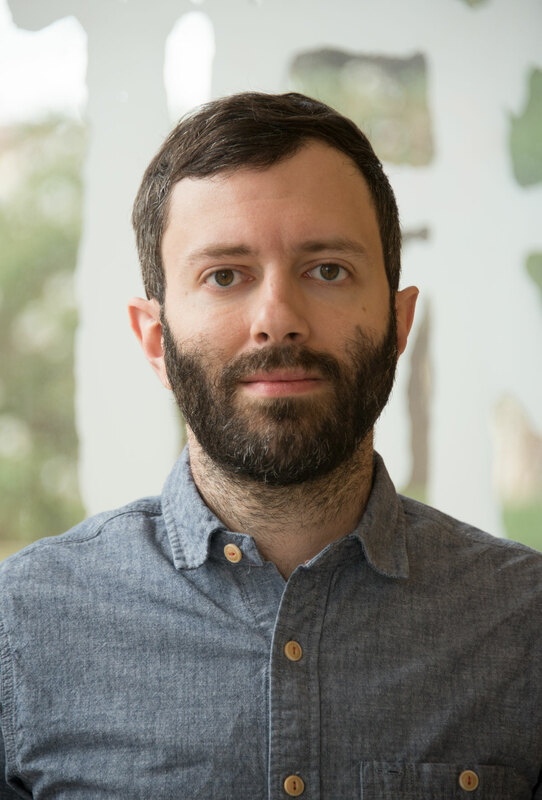 The Harry Ransom Center at The University of Texas at Austin announces its appointment of Aaron T. Pratt as Carl and Lily Pforzheimer Curator of Early Books and Manuscripts. 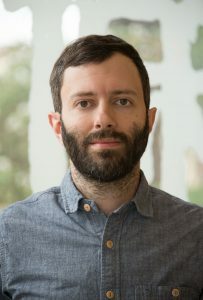 Pratt, who begins May 30, will provide curatorial support for the Ransom Center’s early book and manuscript holdings and participate in a variety of activities that promote their teaching and research use. The Center’s early book and manuscript holdings include the Carl H. Pforzheimer Library of English Literature, which is internationally known for first and important editions of plays, poems, novels, essays, polemical writings and translations of the most significant English writers from 1475 to 1700, including William Caxton, Edmund Spenser, William Shakespeare, John Milton, Andrew Marvell, John Donne, John Dryden, William Congreve, Christopher Marlowe and Francis Bacon, among many others. The Pforzheimer books are supplemented by 2,000 manuscript items. Pratt will also provide curatorial support for other early book and manuscript holdings, including the Gutenberg Bible, the Wrenn library, the Recusant collection, the Uzielli Aldine Press collection and incunabula. Pratt will support researchers working with the Center’s early book and manuscripts collections and collaborate with colleagues to promote enhanced access to collections, including digital initiatives and exhibitions. He’ll also expand and strengthen the early book and manuscript holdings and will work closely with the Center’s conservation department on setting treatment priorities for collection materials. Pratt is a specialist in early modern literature and culture, bibliography and the history of the book. He was previously an assistant professor of English at Trinity University in San Antonio. He received a Ph.D. in English literature from Yale University and bachelor’s and master’s degrees in English from The Ohio State University. At Yale, Pratt worked closely with David Scott Kastan, the celebrated expert in Shakespeare and the history of the book. He also served as a curatorial assistant at the Beinecke Rare Book and Manuscript Library and co-founded and organized the Yale Program in the History of the Book. Pratt is a recipient of the prestigious Andrew W. Mellon Fellowship of Scholars in Critical Bibliography from Rare Book School. Welcome to Austin! You’ll find a strong book community here – rich with appreciation!